Ann Christenson shares the best spots in Milwaukee to find iced coffee and milkshakes with Mitch Teich. As the weather warms up, there's nothing more enjoyable than a cool beverage. Dining contributor Ann Christenson toured the city on a quest to find the best iced coffee and milkshakes Milwaukee has to offer. Her features on iced coffee and milkshakes can be found in this month's issue of Milwaukee Magazine. "In the summertime especially it's just so refreshing to have coffee on ice," says Christenson. "You're getting a little bit of caffeine...some people say it's lower in acid, it's better for your stomach, it's smoother. I feel like it has more flavor, it's richer." 1. Anodyne Coffee (iced coffee tap system) - "I love their iced coffee. I think it's so bold, I think it's complex, it's rich. 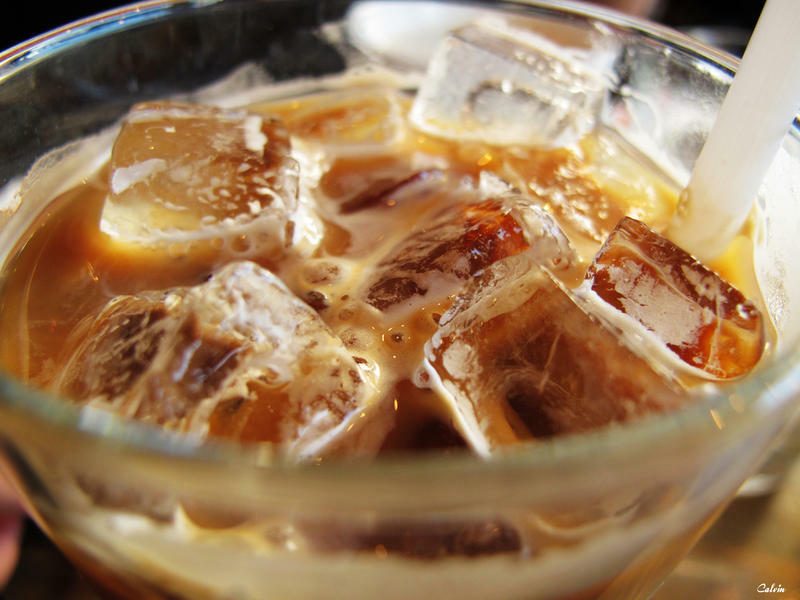 They use the atomic blend beans...it makes such a delicious iced coffee." 2. Valentine Coffee Roasters (pour-over iced coffee & cold brew) - "I love the (cold brew) method and when I go there I tend to go that route over the pour-over, but I like that as well." 3. Roast Coffee Company (full immersion method) - "To me the bolder, the better and I think these places are taking that approach." 6. EE-Sane Thai Cuisine (Thai iced coffee) - "It's kind of its own thing and people who like Thai iced coffee really love it...and it might surprise you how much sugar is actually in there." 1. Colectivo Mocha Shake - "I kept going back to it because it had such great coffee flavor, and a little bit of that chocolate flavor, and the little granules of the espresso in there. That shake is really, really good." 2. Kopp's Root Beer Shake (made with Sprecher's root beer syrup) - "I'm not a huge root beer fan, but I was surprised at how much I liked that shake...this has really outstanding root beer flavor." 3. Babe's Ice Cream Strawberry Shake - "This one had the real chunks of fresh strawberries...bonus points for that!" 4. Purple Door Ice Cream Salted Caramel Shake - "The shake just has a really terrific balance of flavor - not too salty, not too sweet. It's kind of a trademark for them and I think they do an excellent job with it." 5. 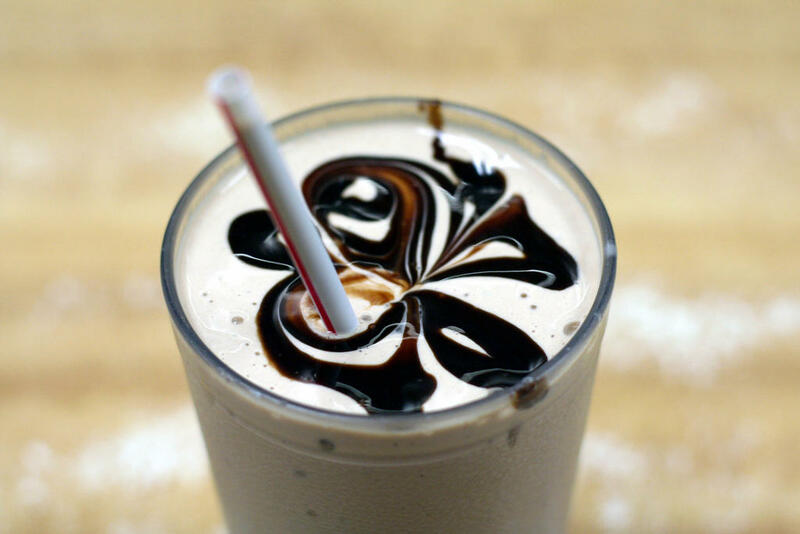 Gilles Frozen Custard Peanut Butter Chocolate Shake - "That is a winner of a shake because you're not getting more of one or the other, it's about balance." What makes a sandwich? Does it need two slices of bread? Amidst the deep philosophical question of what makes a true sandwich, Milwaukee Magazine senior editor and dining critic Ann Christenson wrote the magazine’s May cover story on the best sandwiches in town. 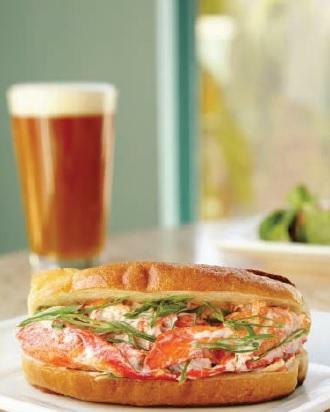 This month’s Milwaukee Magazine is billed as the Food Lover’s Guide – or the Epicure’s Guide – to Milwaukee. But if you think that means a list of great restaurants, you’re mistaken. 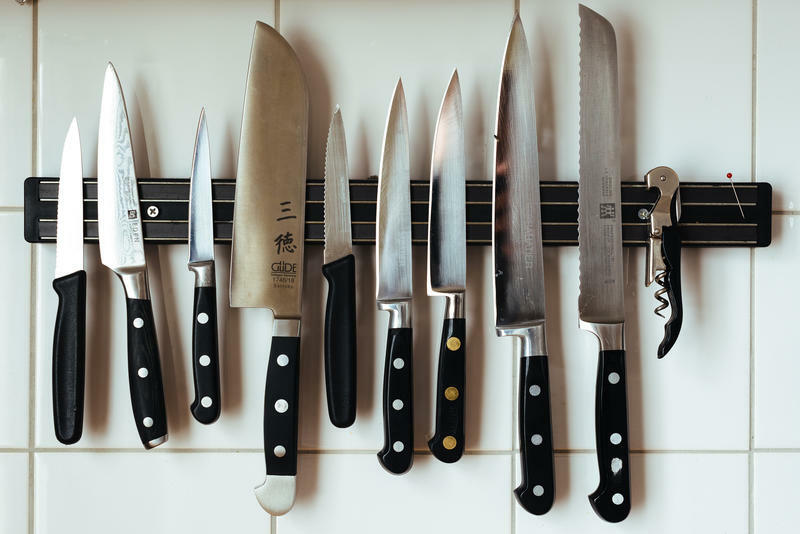 It’s a guide to all-things-food related, such as preserving food, top tools, raising animals, and even knife lessons. 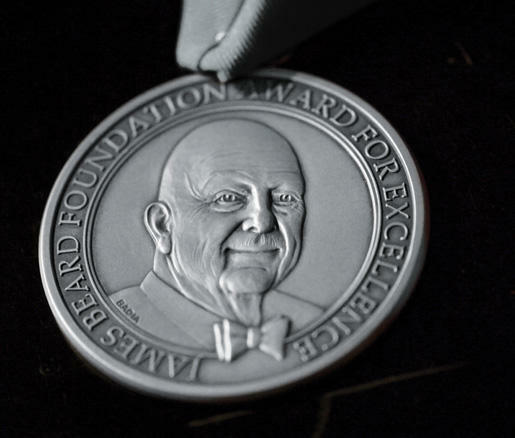 The James Beard Awards are a big deal in the culinary world. Milwaukee has been well-represented in the past - Chefs Sanford d’Amato, Adam Siegel and Justin Aprahamian have all won James Beard's Best Chef: Midwest award. Chef Justin Carlisle of Ardent was nominated this year. Though he didn't win, food contributor Kyle Cherek explains what a big accomplishment it is to even be nominated. 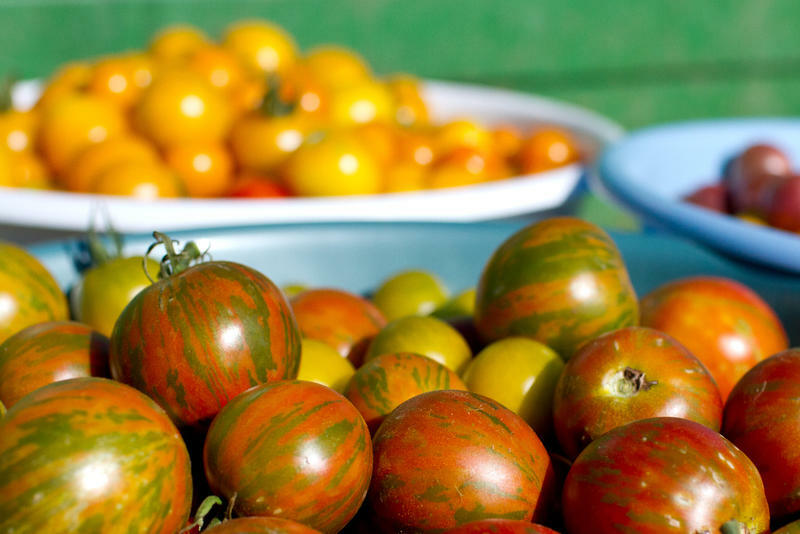 From The Botany of Desire to The Joy of Cooking to Kitchen Confidential, books about food fill our bookshelves - if not literally our stomachs.